India, despite the loss, can still qualify for the Uber Cup, which is slated to be held in May later this year. The qualification will be based on the team's world ranking which will be decided after all the continental events are completed. The Indian women team’s campaign came to an end with a 1-3 loss to Indonesia in the Badminton Asia Team Championship in Alor Setar, Malaysia. 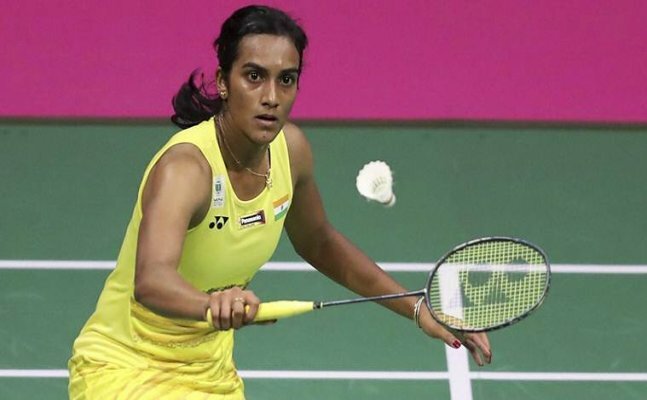 The PV Sindhu-led women's contingent went into the quarter-finals without the services of singles player G Ruthvika Shivani, who is out due to a back injury and was replaced by Rutuparna Panda. Sindhu once again gave India a flying start in the singles tie as she beat Fitriani Fitriani 21-13, 24-22 in a match that lasted 48 minutes. However, things did not pan out as India would have wanted as they lost the next three matches in straight games to bow out of the competition.